Perfect for families, this adorable West Lancaster 3BD/1BA home is the perfect canvas for you to create your ideal living space! 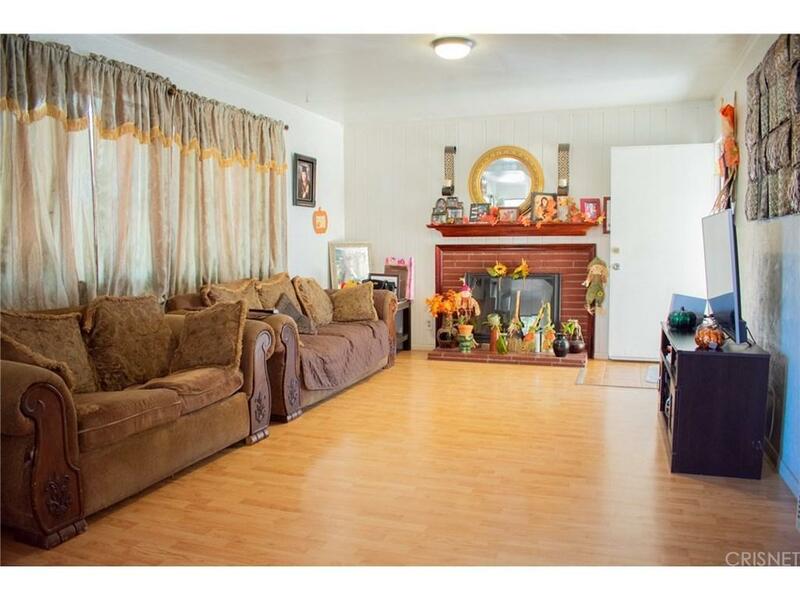 The large family room features laminate wood floors, a brick fireplace, and plenty of natural light. The sizable back yard complete with a wood deck provides plenty of space for entertaining or just relaxing and enjoying privacy and beautiful Southern California weather. Start your own vegetable garden, add a patio set for outdoor dining, maybe even drop in a pool - with this much space, the possibilities are endless! 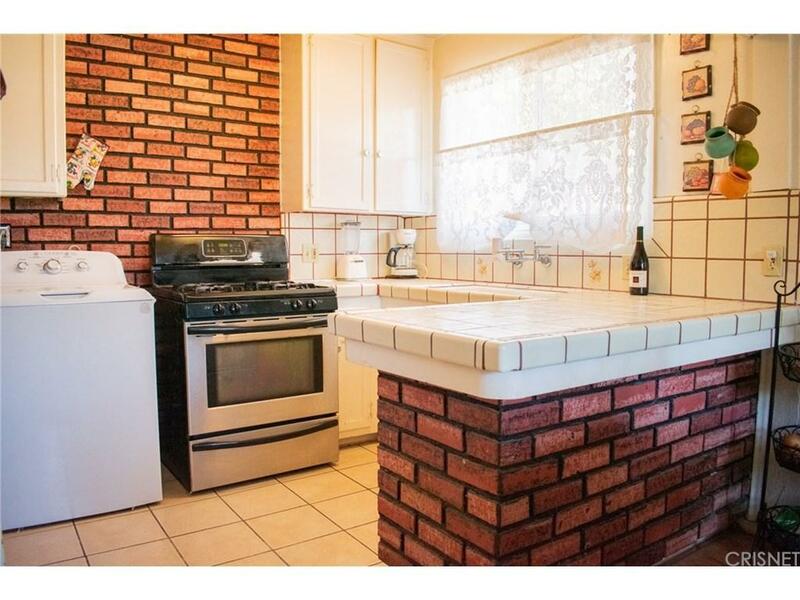 Located in a quiet, family-friendly neighborhood just minutes from local schools, shopping centers, and a only a short drive to the 14 freeway and Sierra highway, this home offers the convenience of an easy commute without having to deal with traffic and the hustle and bustle of the big city. This property is too good to pass up, make this your new home before someone else beats you to it! 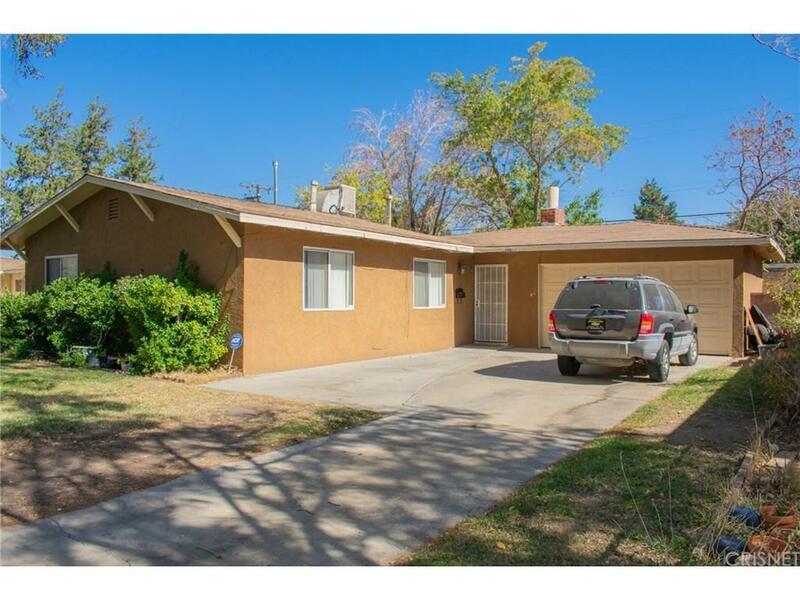 Sold by Eduardo Falcon BRE#01831579 of Falcon Realty. 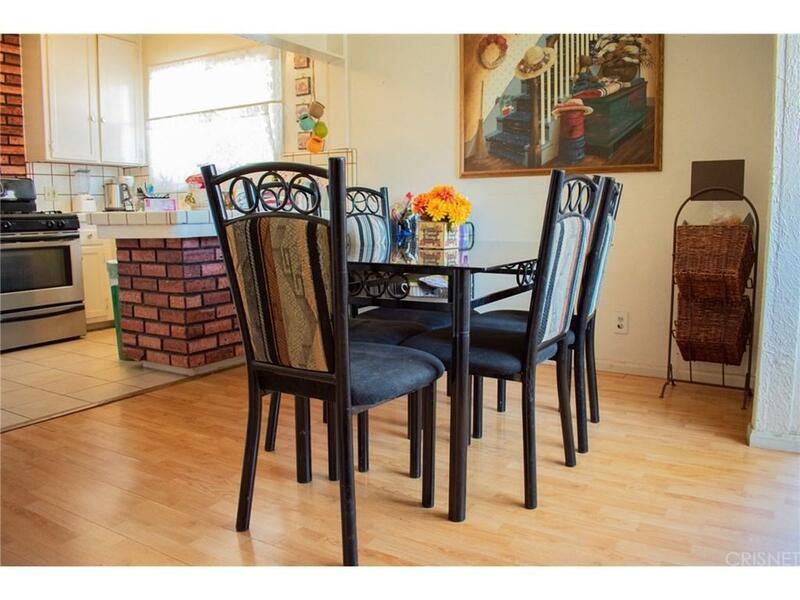 Listing provided courtesy of Eric Delgado DRE#01831579 of Keller Williams Encino-Sherman and Daniel Delgado CA DRE# 01954477 of Keller Williams Encino-Sherman.